Keeping up with the Kardashians star Kylie Jenner want her ex-bestie Jordy Woods belongings out of her house in a bid to cut ties forever. According to Daily Mail, the mother of one did not buy her childhood friend’s apology on Red Table Talk with Jada Pinketh last month. Apparently, Jordy’s public apology and denial supposedly annoyed Kylie even more. The Daily Mail reports that Kylie has asked Jordyn to come and pick up her stuff from her guest house where she used to crush. A source claims that their days of being best friends are over for good. 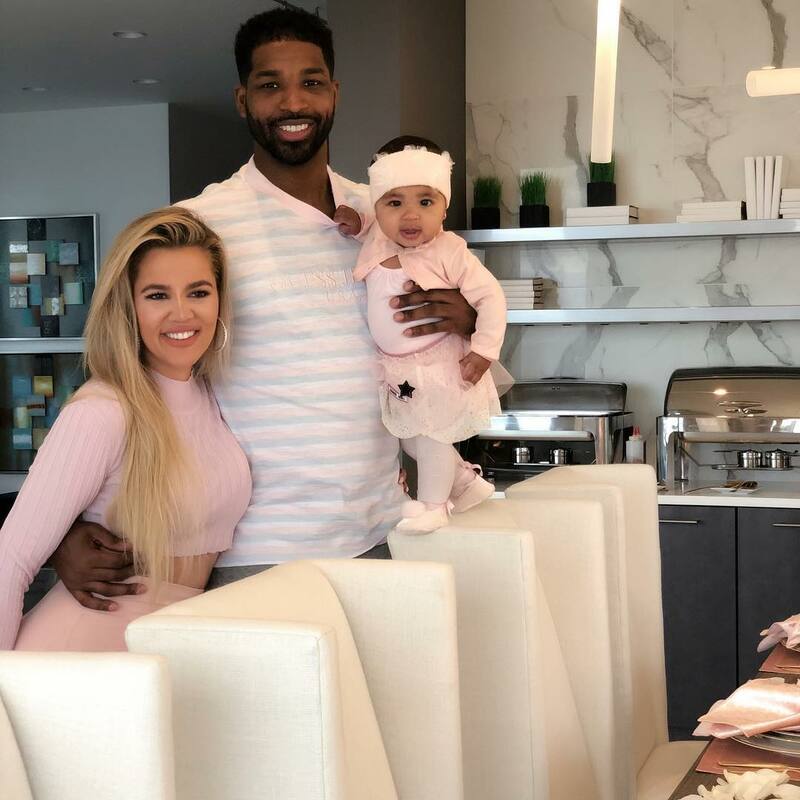 Jordyn insisted to Khloe and Kylie that she only kissed Tristan because she was inebriated to the point of a blackout. Later, she said on Red Table Talk that was not too drunk to recall what happened. Meanwhile, the Kardashian family maintained Jordyn could not have been as drunk as she claimed, inasmuch as she drove herself away from the party scene. On the way out, he did kiss me. No passion. It was like a kiss on the lips. I don’t think he’s wrong either because I allowed myself to be in that position and when alcohol is involved, people make dumb moves or people get caught up in the moment. The two were blessed with a beautiful daughter-True Thompson who was born in April last year. Previous Post: Ati what! Christ is the Answer Ministries(CITAM) collected Shs 1.3 billion in tithes in 2017!